G & L Surgical is a clinic that specialises in gastrointestinal and laparoscopic procedures. 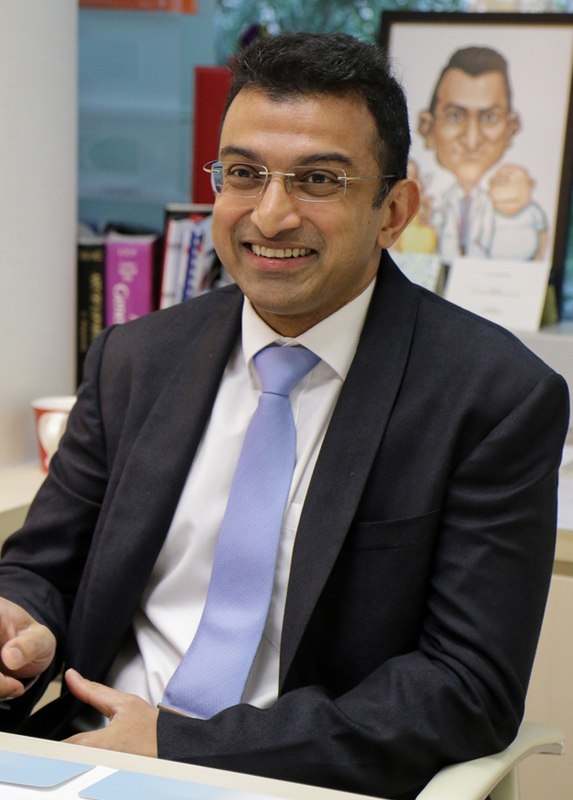 The clinic is founded by Dr Ganesh Ramalingam, who is a trained general surgeon and is skilled with over 20 years of training and experience. It is his belief that every patient is important. 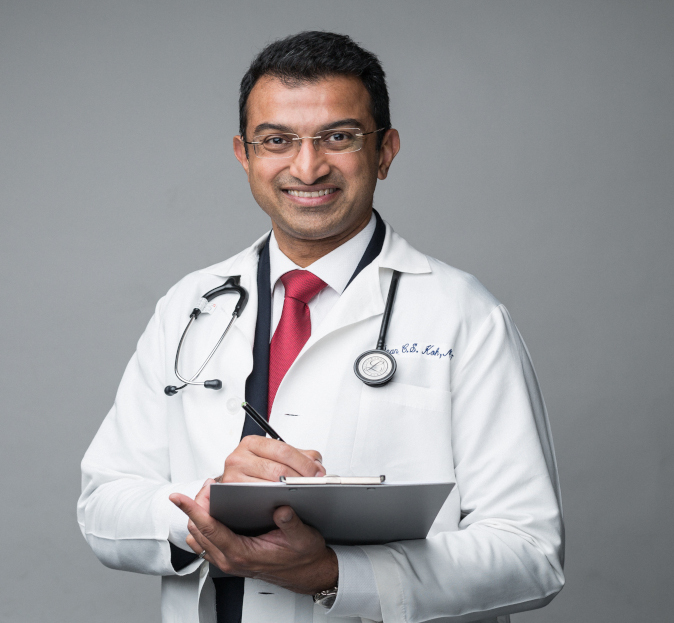 With the best welfare of the patient at heart, Dr Ganesh and his team believes in looking after the holistic well-being of a patient, being welcoming to queries and providing a listening ear to those in need. G&L Surgical offers all patients an exemplary quality of service, patient care and aftercare. 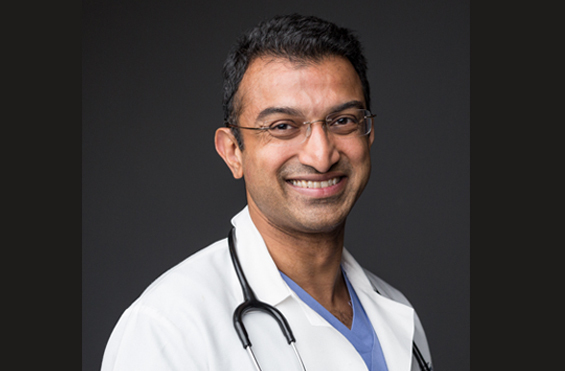 Dr Ganesh Ramalingam graduated from National University of Singapore in 1997 and he completed his post graduate training and Fellowship with the Royal College of Surgeons, Edinburgh. He is currently a Consultant General Surgeon with G&L Surgical Clinic at Mt Elizabeth Novena, specializing in General Surgery, Bariatric and Advanced Laparoscopic Surgery, Endoscopy and Trauma. He was part of the Faculty of the Residency Program and Proctor of the Fundamentals of Laparoscopic Surgery in Khoo Teck Puat Hospital. He is an Adjunct Assistant Professor, General Surgery at Yong Loo Lin School of Medicine, at National University of Singapore and is active as a lecturer and examiner. Outside of his work commitments, Dr Ganesh has also been on voluntary Humanitarian Efforts at Banda Aceh after the tsunami and Jogjakarta for the earthquake relief mission. He also has special research interests in Trauma, Critical Care, Advanced Laparoscopy and Bariatrics and published 15 original articles in various peer review journals and more than 60 poster and oral presentations at conferences to date.